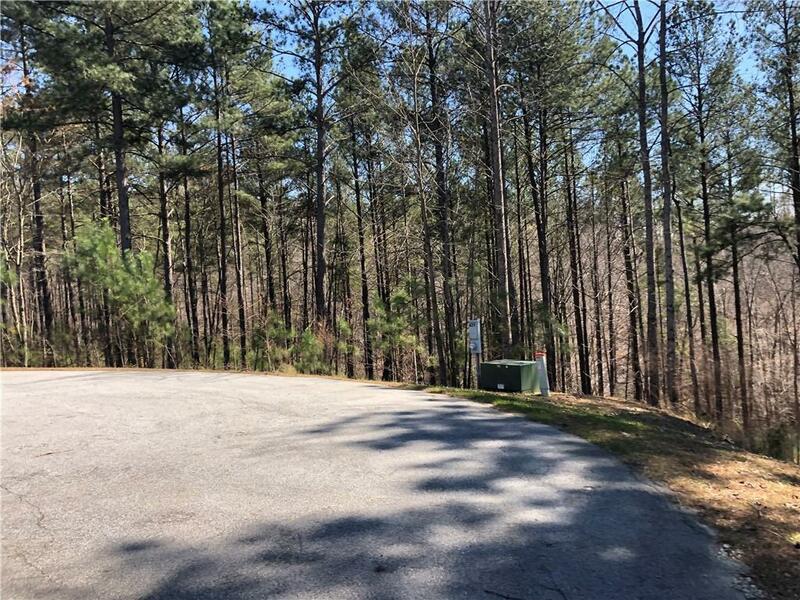 LAKE KEOWEE WATERFRONT HOME SITE with PREMIER MEMBERSHIP INCLUDED in the desirable subdivision of The Reserve at Lake Keowee. 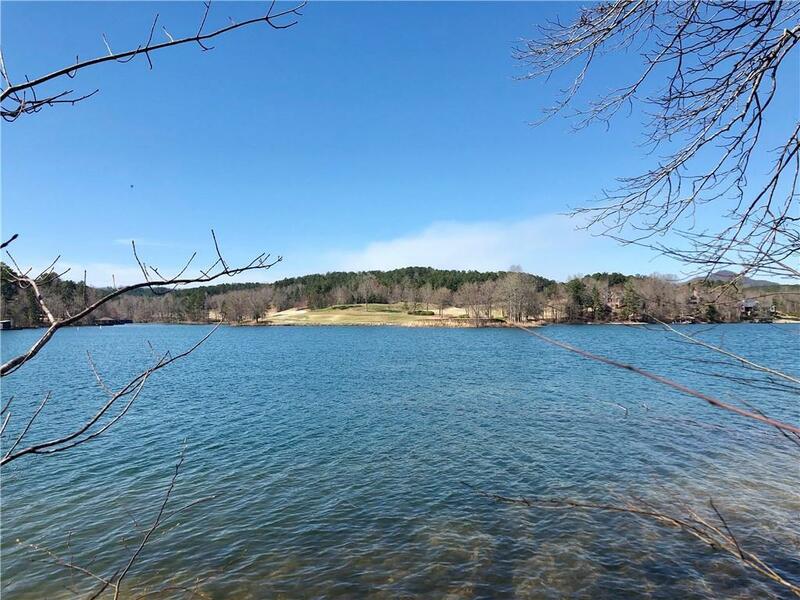 This 1.04 acre deep water lot is dockable by permit and offers approximately 290+/- feet of shoreline. 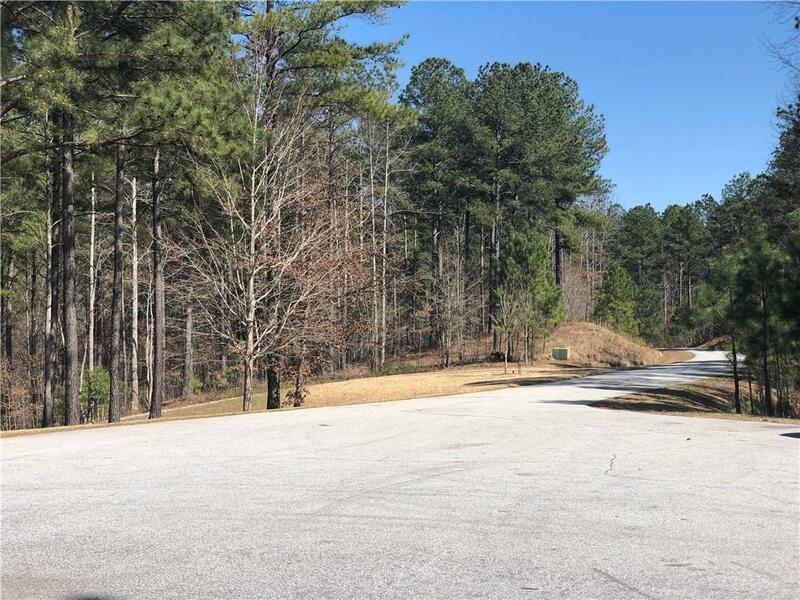 Lot has a gentle slope and is rectangular in shape, perfect for multiple home styles. 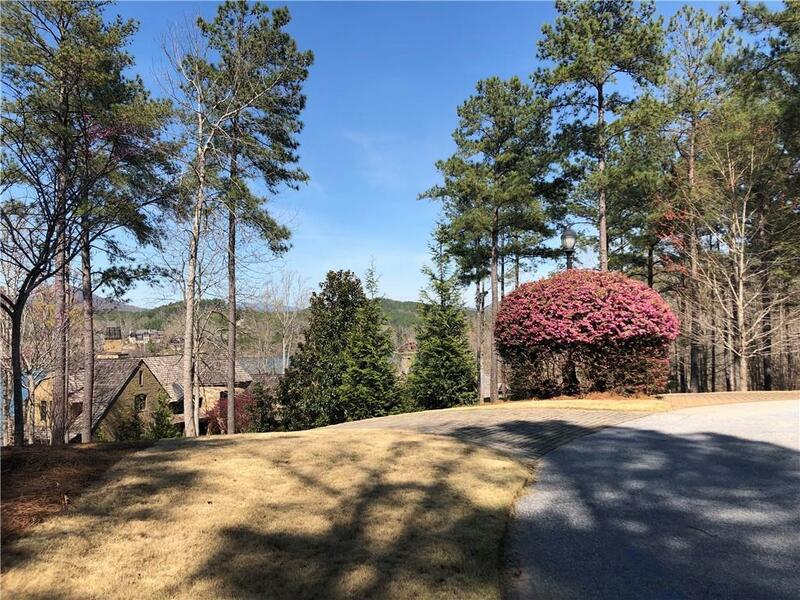 Big open water views are available along with views of the beautiful Blue Ridge Mountains and golf course across the lake. Home site is situated minutes from entrance gate and at the end of a cul de sac, offering additional privacy with neighboring luxury homes. Build your dream home and enjoy a lifestyle of luxury without having to leave your community. A Premier Membership will be included in the sale. The Reserve at Lake Keowee is a private & gated community that is amenity rich, filled with activities, clubs & events for the entire family. Enjoy the 20,000 sq ft Clubhouse "The Orchard", the private Marina with 19 piers & 200 slips offers every member full service & lake access. Take an evening walk on the lighted Waterfront Trail by the Marina. The Pool & Pavilion offer 2 pools, 1 with a beach entrance, playground & water feature for children, while the 2nd pool has beautiful fountains, hot tub & Cabana Grill. The Reserve also boasts a Tennis & Fitness Center, Jack Nicklaus Golf Course, Founders Hall, Worship Center, Post Office, & Turkey Ridge Park which offers Covered Pavilion, Tennis, Basketball, Horseshoes, Playing Field, and Playground. Living in the SC Upstate offers convenience to Clemson University, Greenville, and Atlanta.